Our marriage was over but I didn't know it until I found the pictures. My wife wanted me gone but I wanted to save the marriage. I did everything in this book and we are now happily married again. 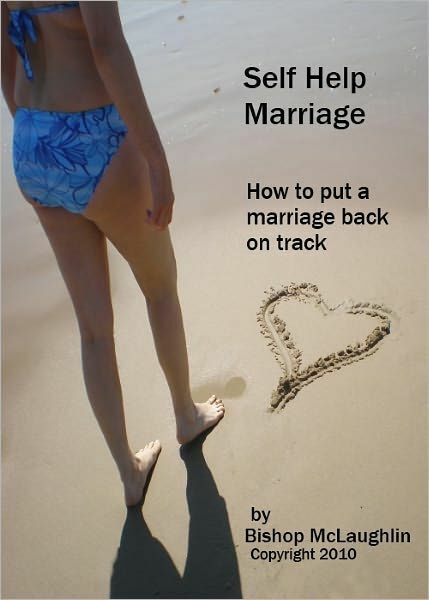 This book has step by step details to help prevent a divorce, save a marriage from an affair and make your family the number one thing in your life. We all start relationships wanting to be happy but many things get in the way and over time things get sour. Love is a strange thing. It starts without us knowing it. Someone meets some of our needs and we build a slight affection for them. They meet more of our needs and the feeling grows. Before we know it there is love. This accidental action happens to single AND married people. How do people fall out of love? Love releases chemicals that make us happy. This chemical part of love last 12-36 months. Then actions and meeting needs takes over again. If we get busy or lazy and stop meeting the needs of our mate they fall out of love. What are some ways to turn the problems around? Start talking again, spend time together, do things for each other, GIVE to each other. Do something every day to make each others life better. But even more important STOP fighting, STOP pushing buttons, STOP doing the things that annoy your partner. We build love by doing more good things than bad things. The habits of how we fight subtract a LOT of affection or love from our relationships. It takes away faster than we can add to it so we have to learn what NOT to do. In the book I help you learn how to STOP subtracting affection from your relationship and how to add to it instead. Men and women have different needs and over time we start filling OUR needs and our partner feels starved. I help you learn what your partner needs in their relationship. Do the things I mentioned and expect nothing in return. Just keep doing them. Slowly you will rebuild like and then love. We want to SAVE Marriages and Relationships. The reason you want help from us instead of a counselor or lawyer is because most of society is set up to break marriages. WE can fix them even if the issue was Adultery.